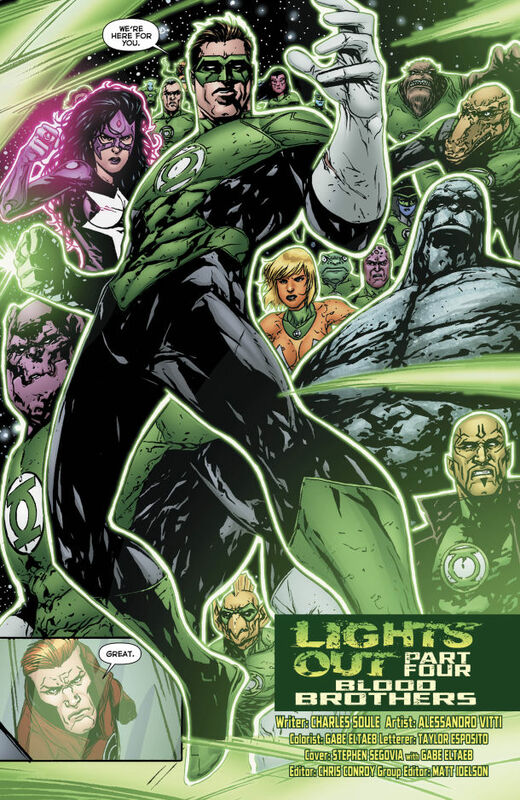 As the Green Lantern Corps deals with Relic in the title-spanning crossover “Lights Out” the series reaches it’s penultimate chapter this week in Red Lanterns #24. 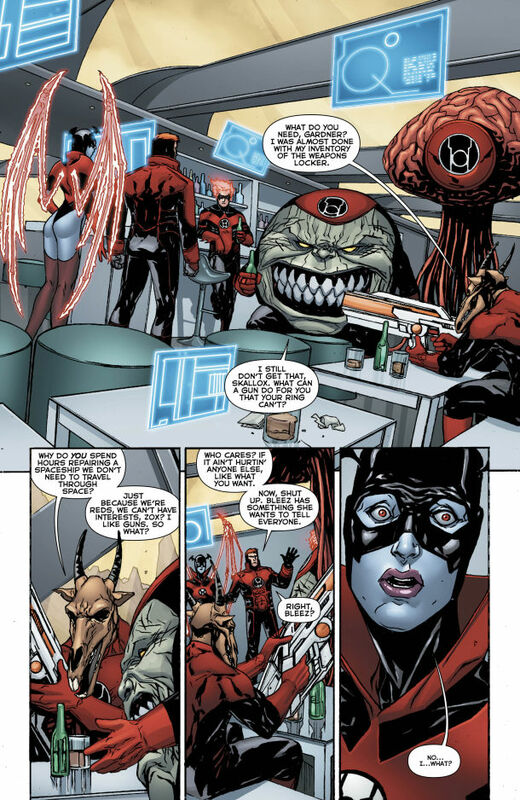 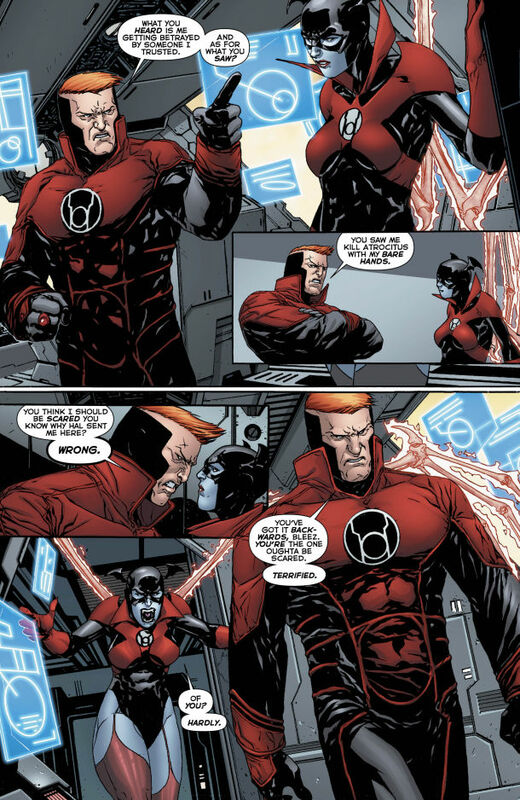 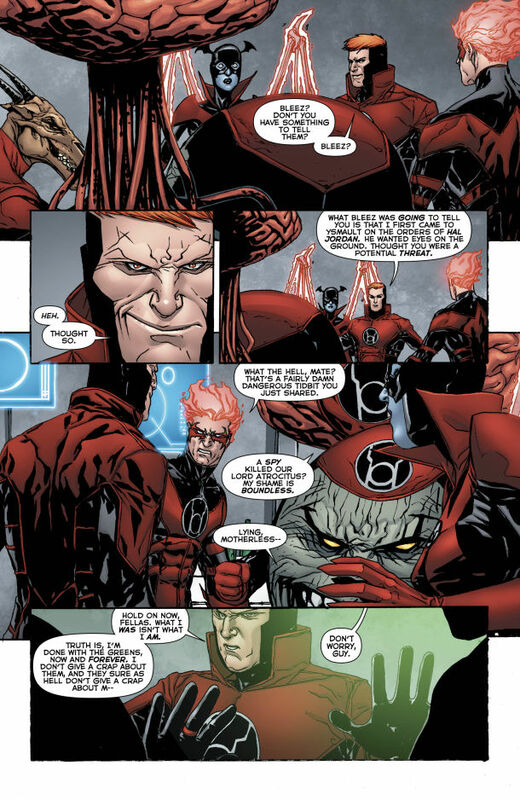 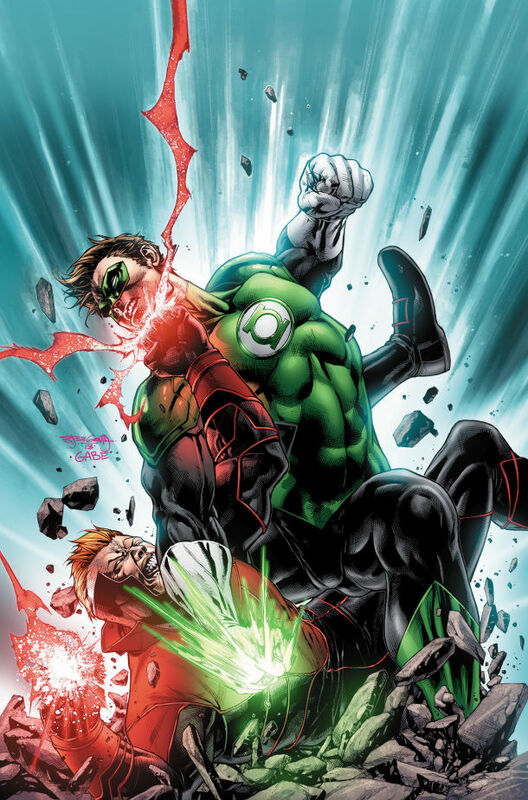 In this issue, the Red Lanterns regroup and Guy Gardner has a big reunion with his Green Lantern former allies. 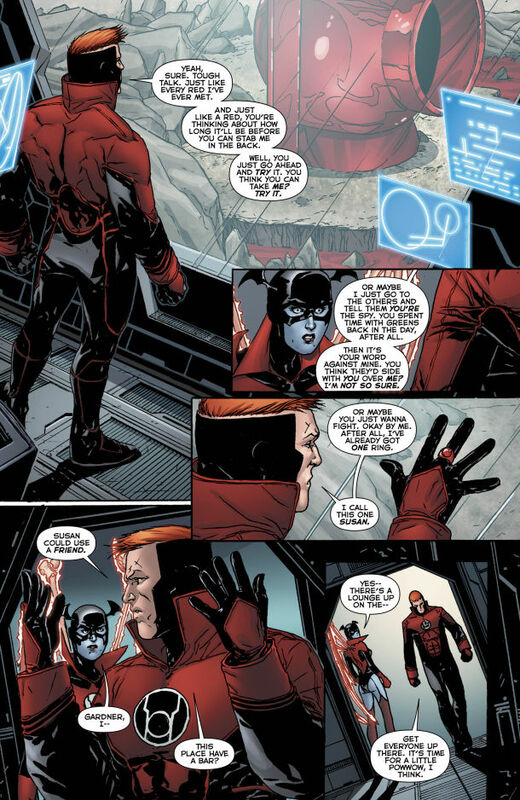 Out this Wednesday, Red Lanterns #24 is written by Charles Soule with artwork by Alessandro Vitti.